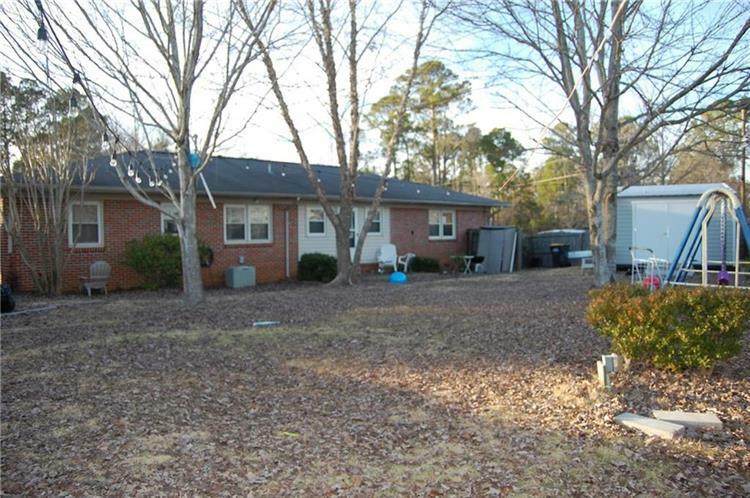 for $169,500 with 3 bedrooms and 2 full baths. This 1,599 square foot home was built in 1965. 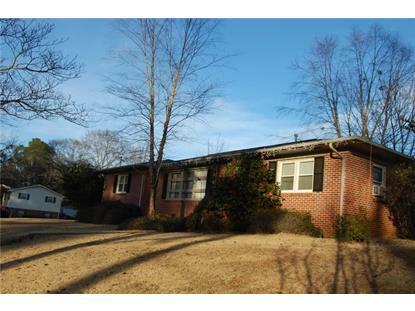 Beautiful 3 bedroom 2 bath home located in Northside Opelika. 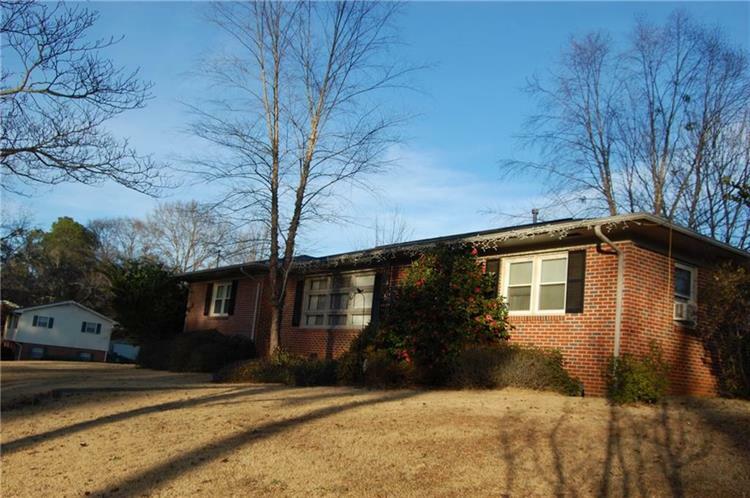 This house is within walking distance to Monkey Park, Opelika Middle School and also Great shopping in Historic Downtown Opelika. The bathroom has been renovated with new vanity and tile. This beauty has a living room/dinning combo. Open kitchen with a view to the den area so you can watch kids play or socialize with friends and family while in the kitchen. New carpet in the Den with nice hardwood floors threw out the house. Tile in the bathrooms and the sunroom/mudroom. Corner lot on the start of a cul-da-sac. Open carport with a good size laundry/storage room located in the garage. Great size front and back yard. The back yard has a privacy fence with electricity ran underground for an above ground pool. There is also a big storage unit with power if wish to keep in the backyard.